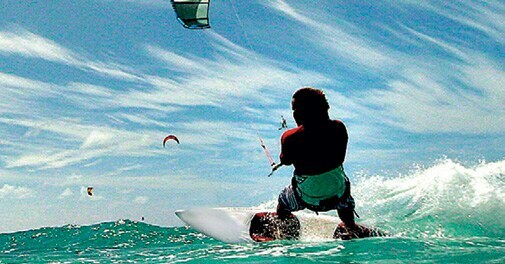 Autumn's blustery weather is perfect for sports that rely on high wind speed, such as kite boarding. If you are keen on mastering the sport, try the certified courses being offered at Morjim Beach in Goa. This sport lets you go off-track - literally - and explore nature's beauty at its best. Routes usually wind through high passes and give you an exhilarating experience of altitude gain. Canoeing implies unadulterated action. To work those muscles, apply to a canoe marathon where kayak-type racing with sprints into the dock is followed by timed sprints across land. Caving involves a bit of everything and is perfect for a pleasant morning. Try a bit of free hand rock climbing, plenty of crawling, squeezing through tiny crevices and, if you're lucky, swimming as well.